People have made some wonderful Wombles-themed cakes for birthdays, Christmas and other special occasions. 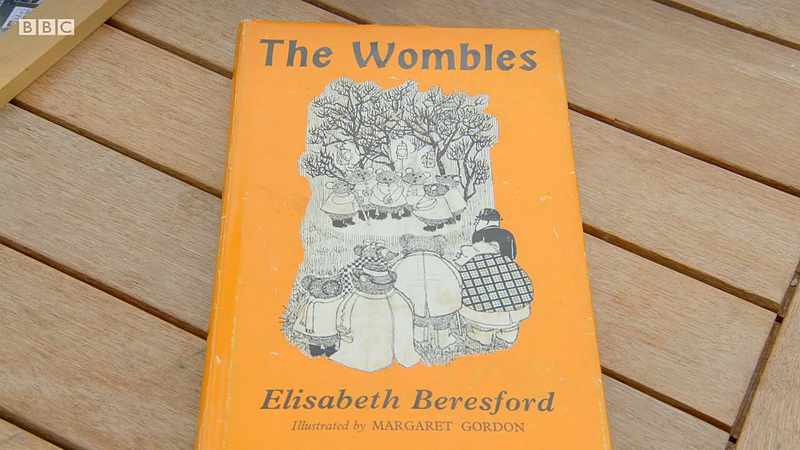 A timeline of events in the history of The Wombles. 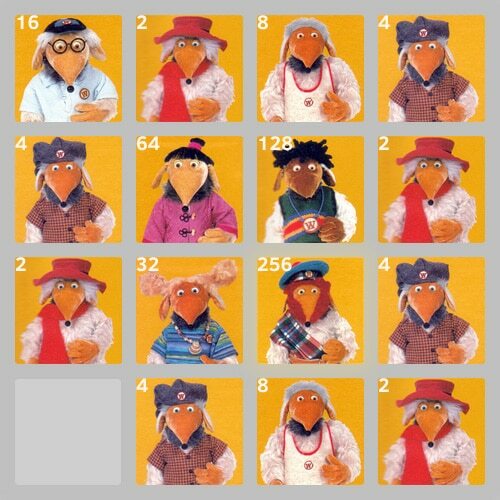 Play the Wombles version of the ‘2048’ tile game. 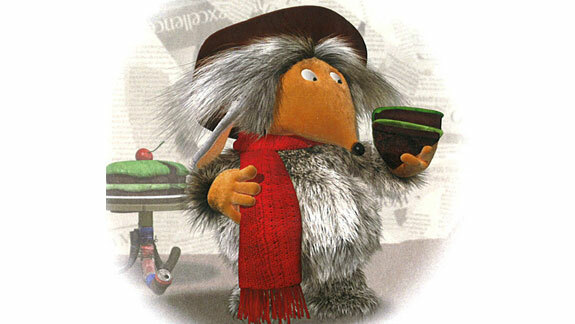 Can you reach Great Uncle Bulgaria? 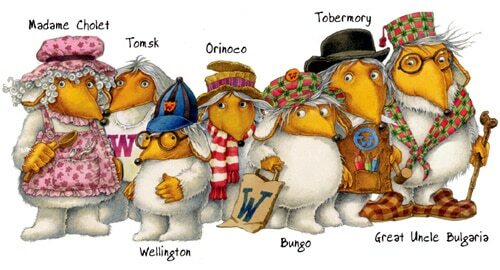 Find out all the names of the Wombles, with pictures to see who’s who. 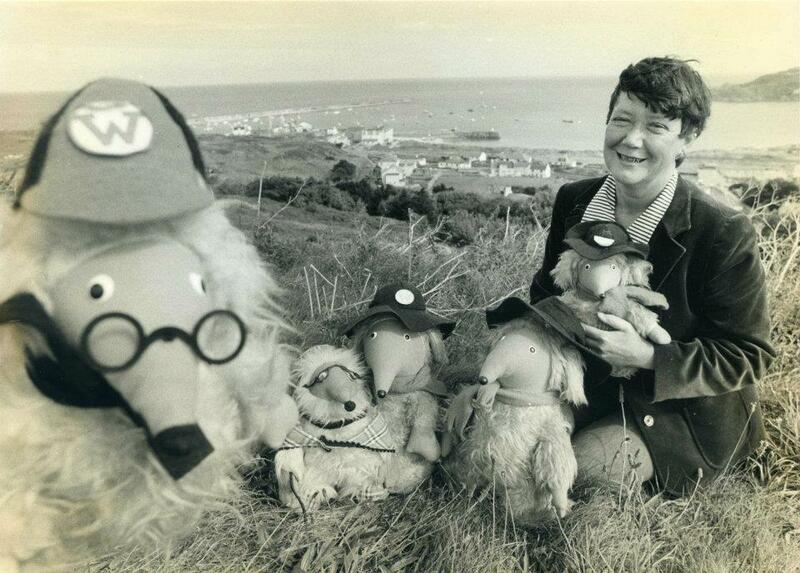 Plus the line-up of the Wombles pop group, and information about the Womble mascots. 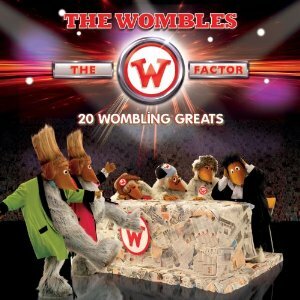 Several Wombles compilation CDs were released in the late 1990s and 2000s. The full original albums were reissued on CD in 2011, after years out of print. 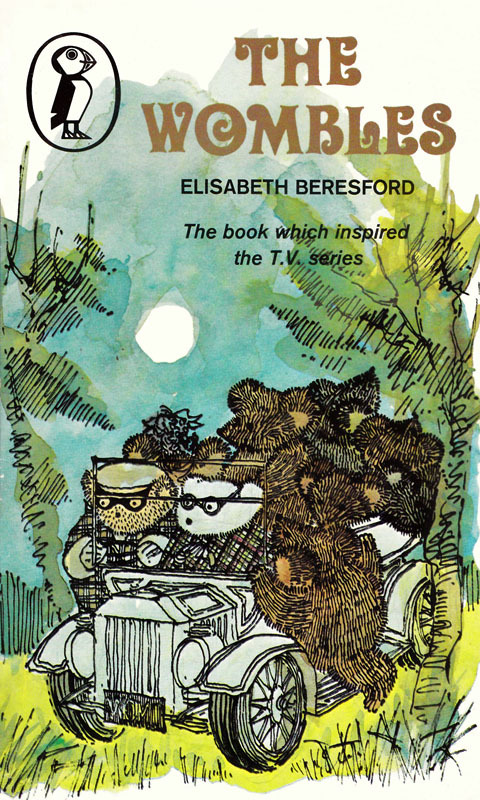 Information about all of the Wombles novels by Elisabeth Beresford, with pictures of the front covers showing how their illustrations have developed over the years.